AND a complimentary make-up bag. 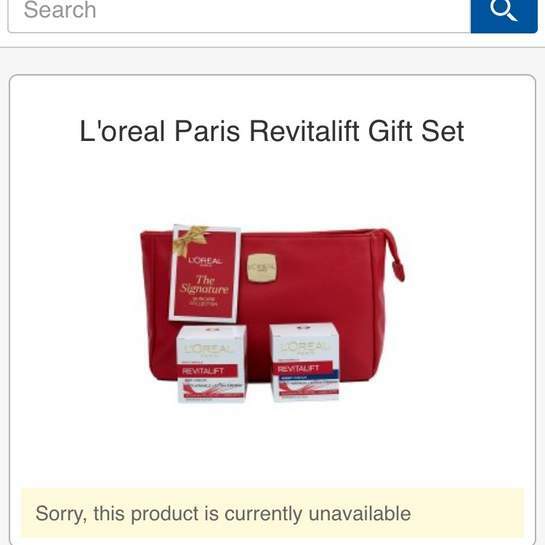 When you add to basket it says product unavailable. 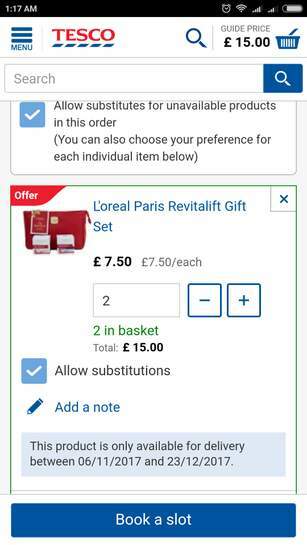 A minimum basket charge of £4.00 will be added to baskets under £40.00. Purchased at Amazon same price 30/11/17 - Now £24!! Amazon has price matched. I have checked the description and it's the same product. 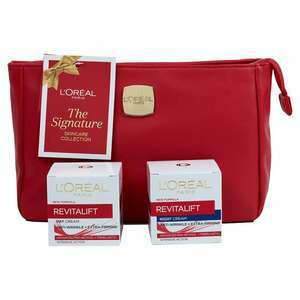 Comes with both creams and make up bag. Just ordered 2 for Xmas presents. Amazon has price matched. I have checked the description and it's the …Amazon has price matched. I have checked the description and it's the same product. Comes with both creams and make up bag. Just ordered 2 for Xmas presents. Thanks. Tesco is out of stock. Got it from amazon instead. how did you get it for 4.75 on amazon ? Thanks. Had free £5 Amazon credit from recent £30 Gift Card promotion which brought it down to £2.50. Thoughtful gift for my mother-in-law.. It worked with amazon prime free trial. Total price 7.50. Ordered for my mum for xmas, free delivery as I have Prime! Thank You! Good find, have some heat. Bought for Mom too!! Got it from Amazon, excellent price, THANKS!